There's another real-life "Sesame Street" theme park coming to the U.S. Prepare yourselves for some extreme childhood nostalgia. There’s a new Sesame Street theme park coming to the U.S., and, of course, we can’t wait to visit. The folks that own the current Sesame Place in Pennsylvania, also known as Sesame Workshop, joined forces with SeaWorld Entertainment to expand on their vision across the country. And we couldn’t be happier about the news. Since its opening in 1980, Philadelphia’s Sesame Place has been the only one to exist. Its location isn’t exactly accessible to those fans living on the west coast. But, with the new partnership, all of that is about to change. That’s right. More folks across the country will be able to visit their very own locations. And it all begins once the second location opens in mid-2021. The exact whereabouts for the second park have yet to be determined, but that hasn’t stopped the organizations from planning their next moves. In fact, once park two opens, SeaWorld will have the opportunity to open up another. Their partnership also means that we’ll get to see more Sesame Street characters in other SeaWorld-owned theme parks! According to CEO Jeff Dunn, its expansion is all part of Sesame Workshop’s “reach to teach” motto. What’s better than living out your childhood fantasies in the company of other Sesame Street fanatics? 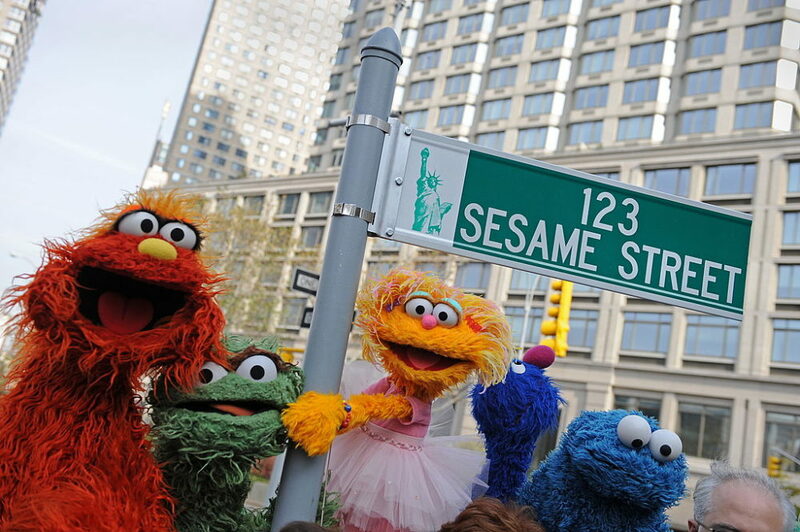 Knowing that the park’s contributions help fund Sesame Workshop’s global social impact initiatives — that’s what! According to Dunn, a lot of their non-profit mission and educational activities wouldn’t even be possible without the help of the park’s visitors. Saving the world, and rubbing elbows with Big Bird across the country? Yeah, supporting this move is almost a no-brainer.